With Leipzig's hopes of securing a Champions League spot hanging in the balance, the team has received a setback with Naby Keita set to miss their must-win Bundesliga game against Hoffenheim on Saturday. Keita, 23, will join Liverpool in the summer, but the exact transfer fee for the Guinea midfielder will only be determined by Leipzig's final position in the Bundesliga. 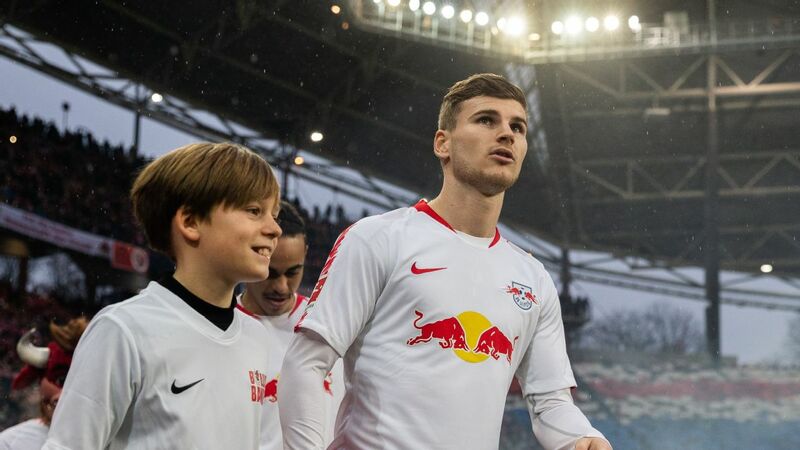 Leipzig coach Ralph Hasenhuttl confirmed that Keita is suffering with back problems, while 19-year-old defender Dayot Upamecano was also doubtful for the weekend. 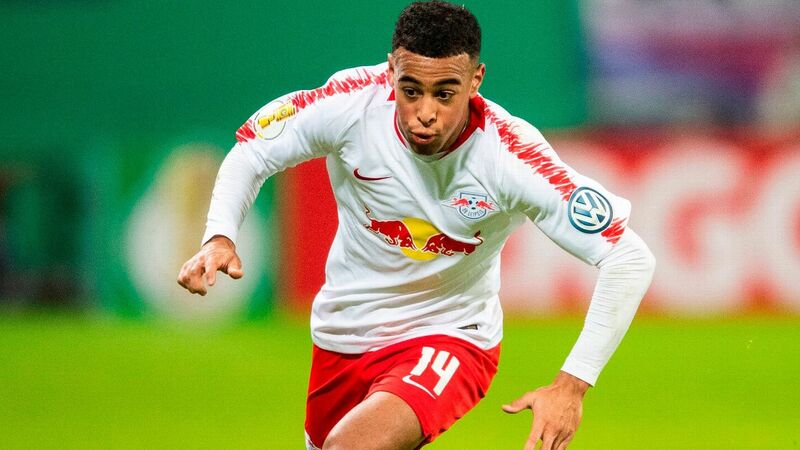 "They have not been able to train with the team, it'll be tight for the weekend," Hasenhuttl told a news conference. Jurgen Klopp's side will pay €75 million for Keita should the reigning Bundesliga runners-up qualify again for Champions League football -- €70m if Leipzig hold on to their current Europa League place, dropping to €65m should they miss out all together on Europe. Naby Keita will join Liverpool for €75m in the summer. 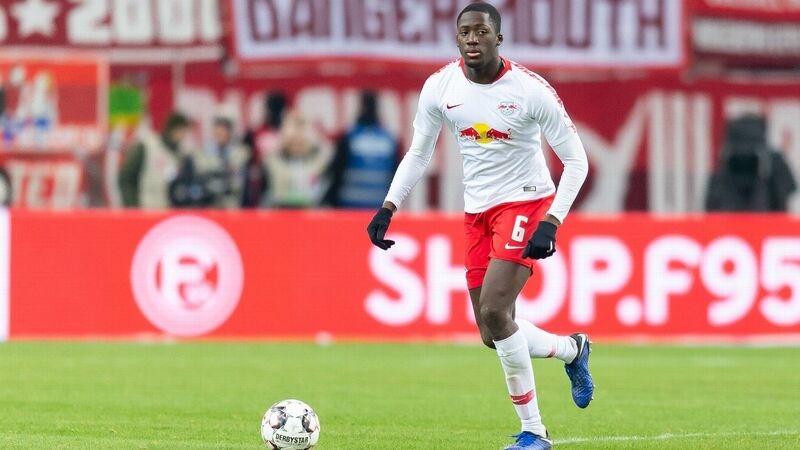 Over the winter break, Leipzig fought off renewed efforts from the Premier League side to bring Keita to England early, in the hope that the Guinea international would lead them to a Champions League spot again. However, with only four games remaining, Hasenhuttl's side currently lie in fifth place, chasing Leverkusen and Dortmund who are level on points in the final Champions League qualification places. On the must-win game, Hasenhuttl said: "We are four points behind fourth place, everyone can do the maths, we can only get there by picking up wins." 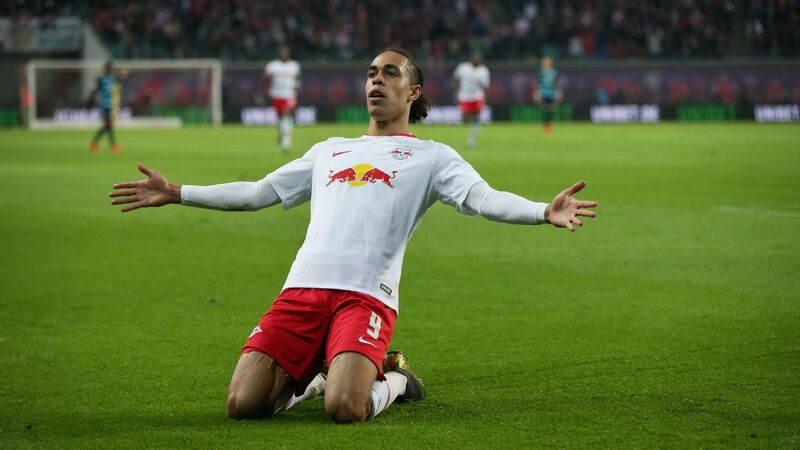 Hoffenheim lie a point and a place behind Leipzig and coach Julian Nagelsmann admitted it's already do or die at the weekend for his side. "We don't win there, it's over," he said. Keita, meanwhile, has endured a challenging season since the transfer to Liverpool was announced. 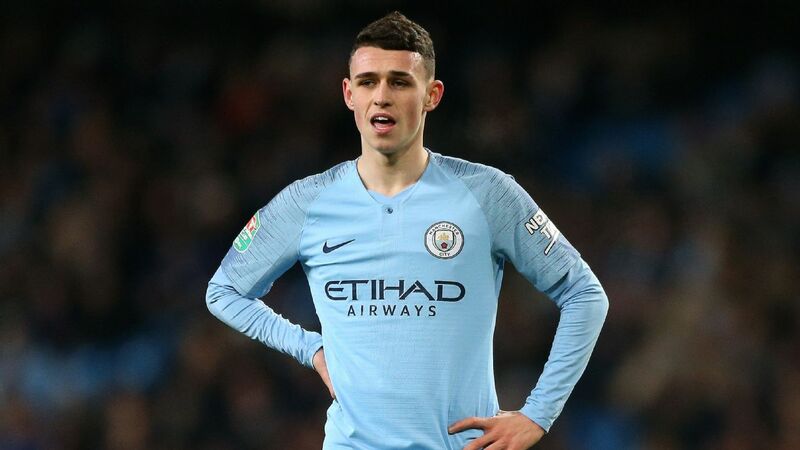 He was sent off three times in three competitions in the space of 39 days earlier this season with reports that he was "more or less ostracised" and "increasingly losing his standing with his teammates."